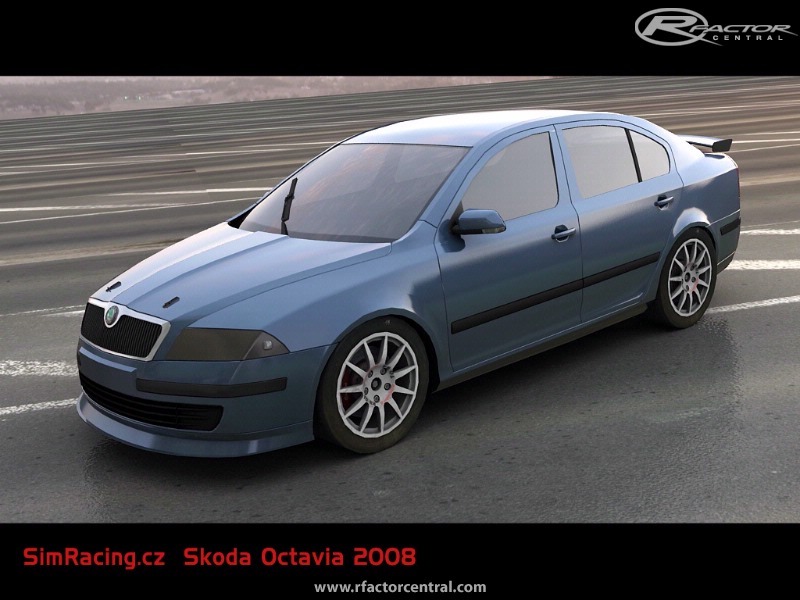 Simracing.cz is pleased to introduce to you the next generation of Octavia mode, which already has lot of fans worldwide. The seasons 2006 and 2007 are not changed, both the 3D model and physics. But the season 2008 is completely new. The 3D model is made by proffesionals, as well as the base textures (maps). The skins are already made by our league members, for what we would like to say big thanks!! The major change is then in car physic and behaving. 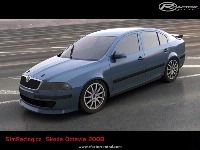 In season 2008 I started to work like team engineer in REAL championship of Skoda Octavia Cup in Czech Republic. This helped a lot to get the proper information and aspects of this great car. So based on this data, telemetry, knowledge and also the driver's subjective feelings, I get all these parameters into the 2008 car characters to move it as close as possible to the real car. This doesn't mean the older season car are wrong, but in 2008 was changed the general supplier of tires and it caused the dramatic change of the car behaviour. 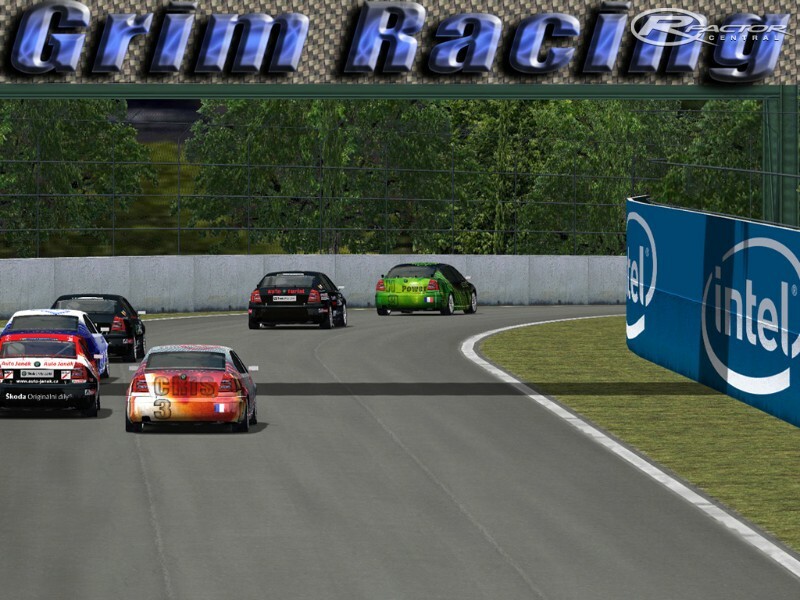 All knowledge which I get in the last real season, I'm now offering to you in this next evolution step of the mode based on the great rFactor engine and hoping you will enjoy it. 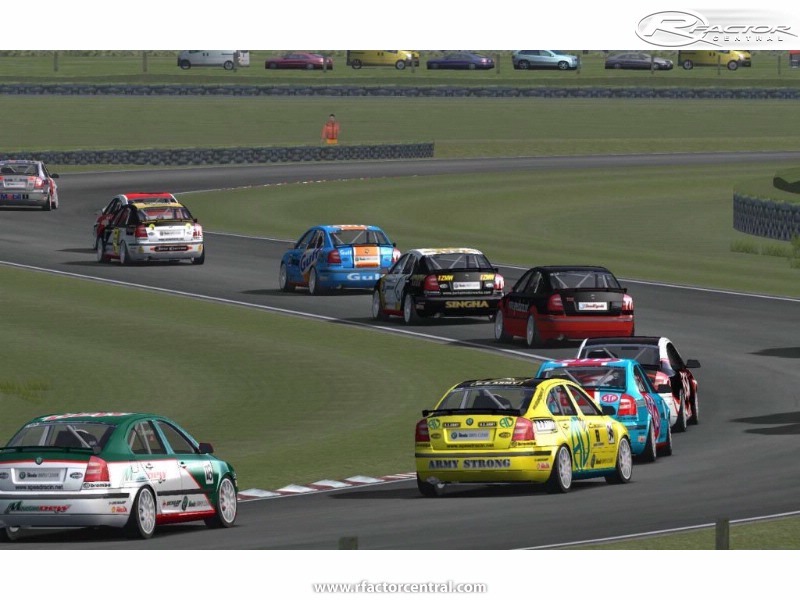 Install : simply unrar to rFactor directory, and overwrite old mod. Where can I download it other than RFC? Can you provide the templates for this MOD? Where can I get the driver and helmet templates ? ? vynikající mod a ve spojení s D-Box hracím k?eslem fantastický zážitek. Nastaveno a odzkoušeno závodníky. díky. to by nebyla taková oktávka jen bez reklam t?eba jen st?íbrná? Nevíte když už asi zhruba vyjdou Oktávky 2010 ?